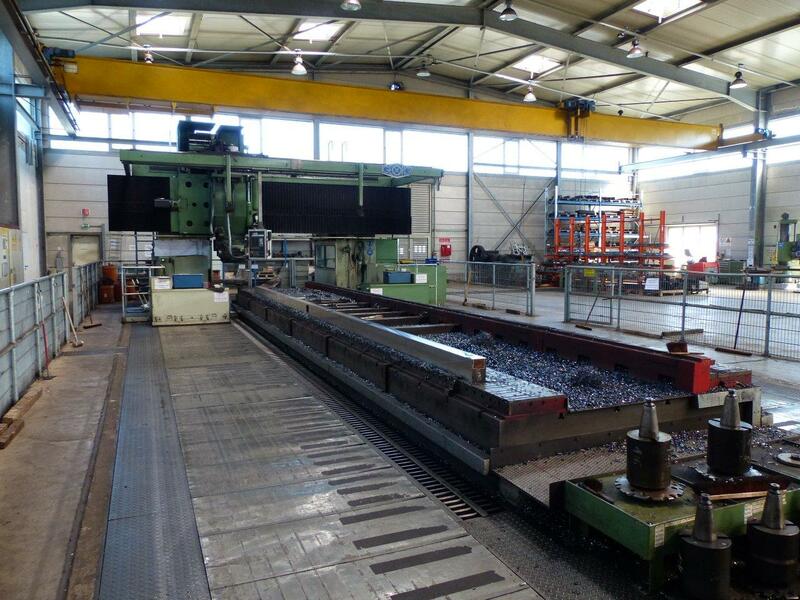 Schreck-Mieves was manufacturing switches, crossings and related components in Dortmund for more than 50 years. 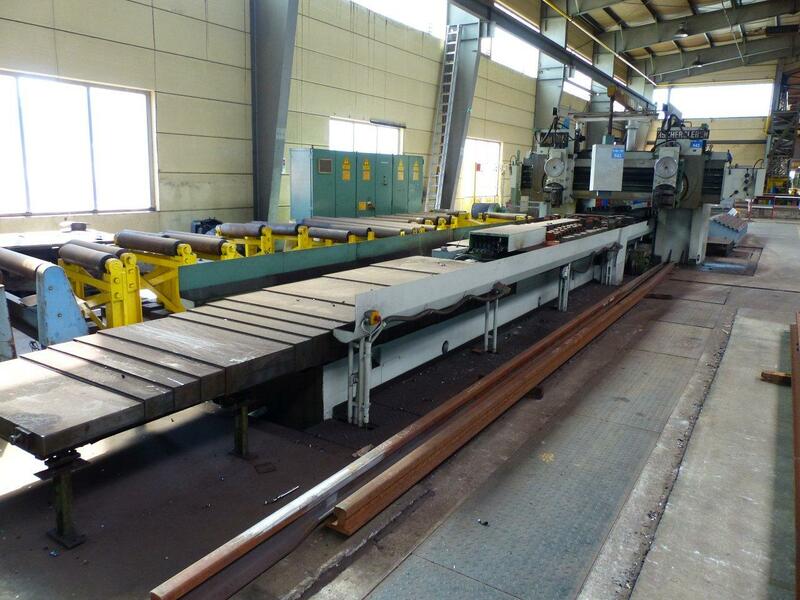 Products included: Vignol switches, grooved rail switches, crossings, switch components (blades, crossings, guard rails), points accessories, insulated joints and expansion joints. 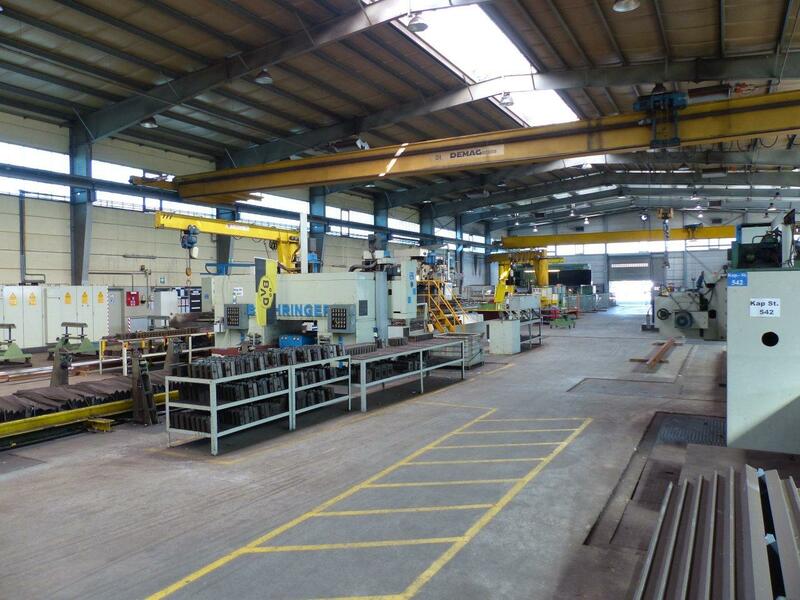 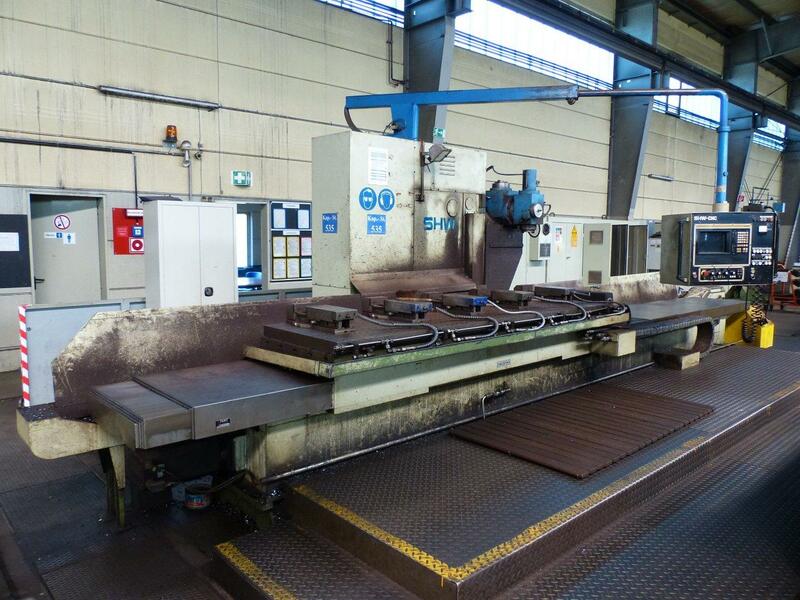 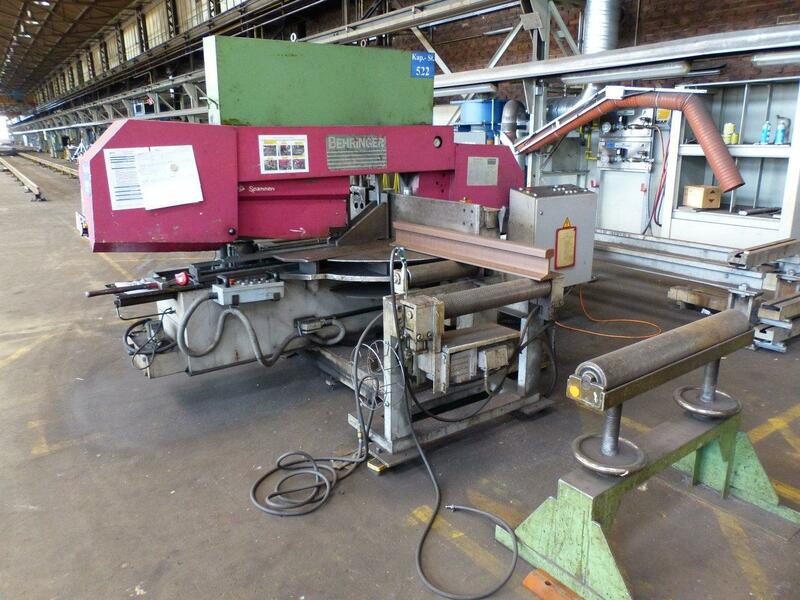 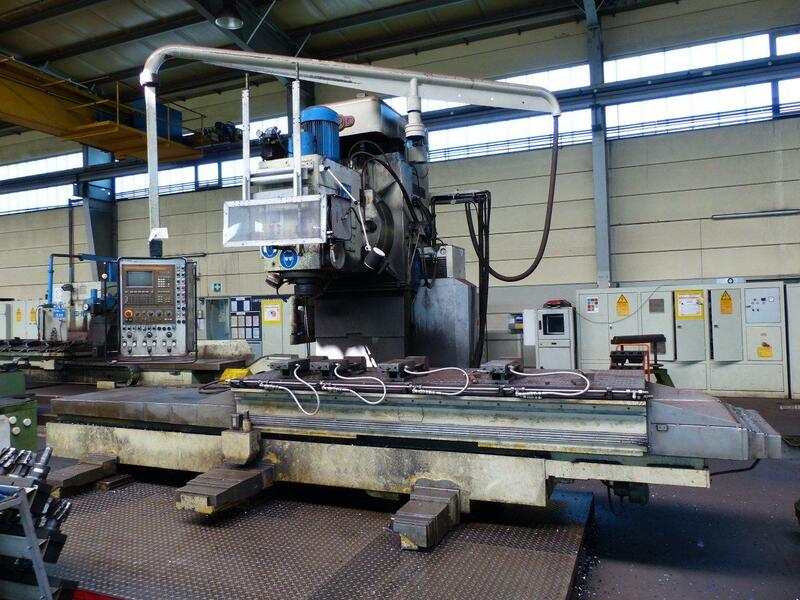 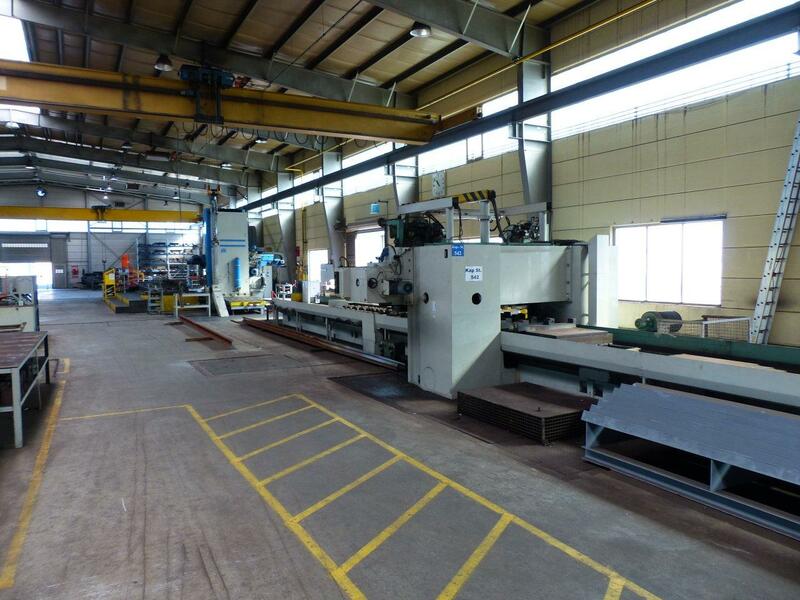 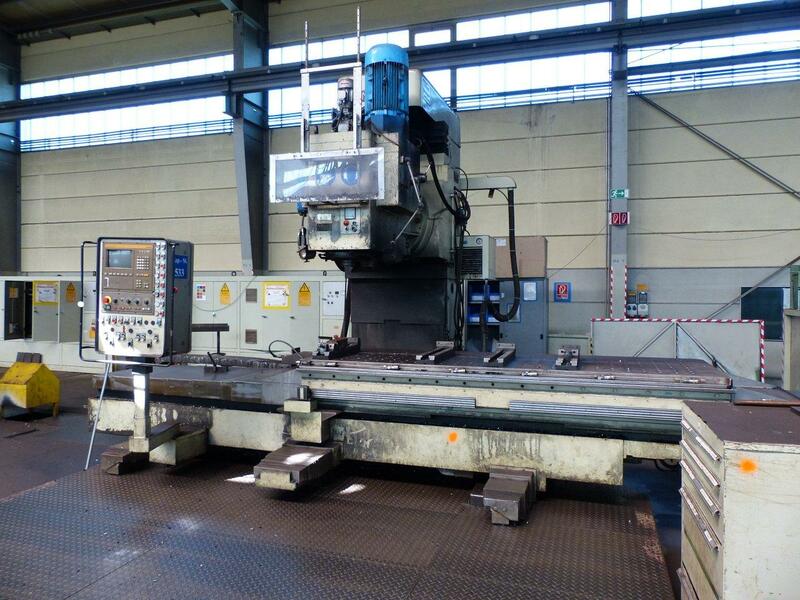 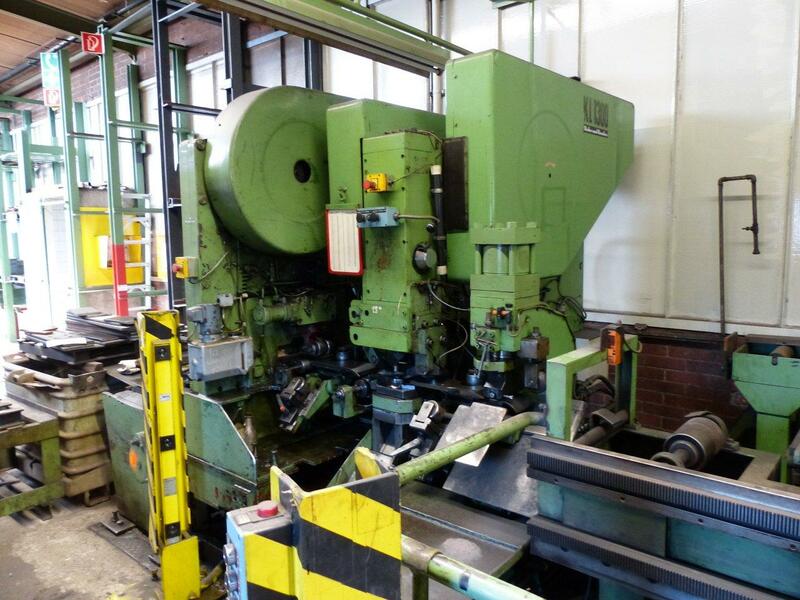 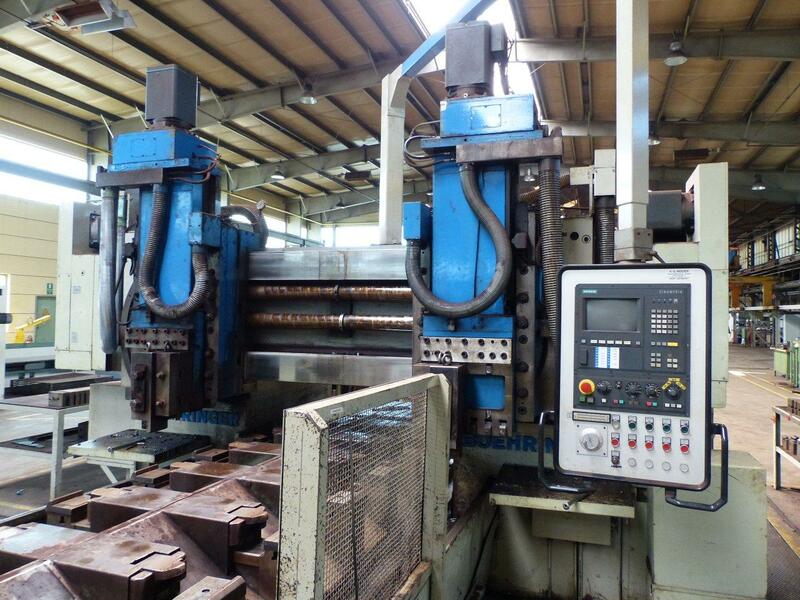 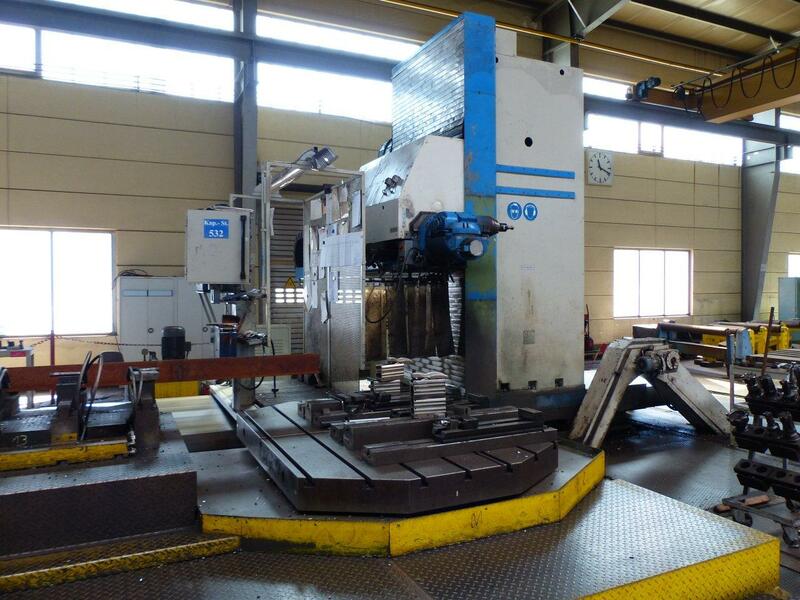 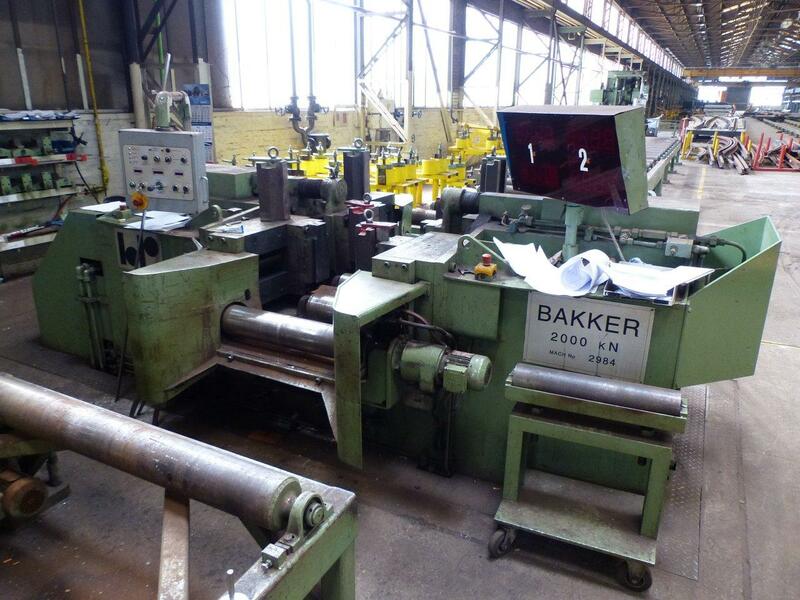 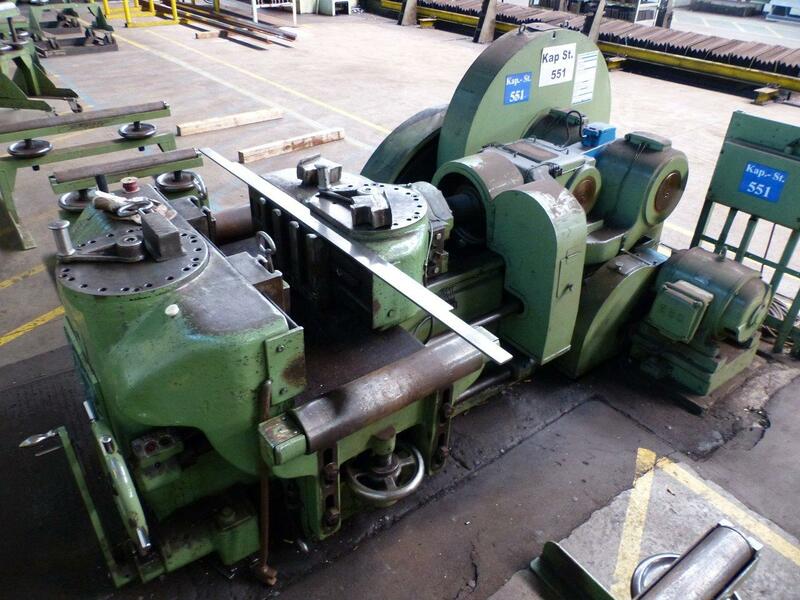 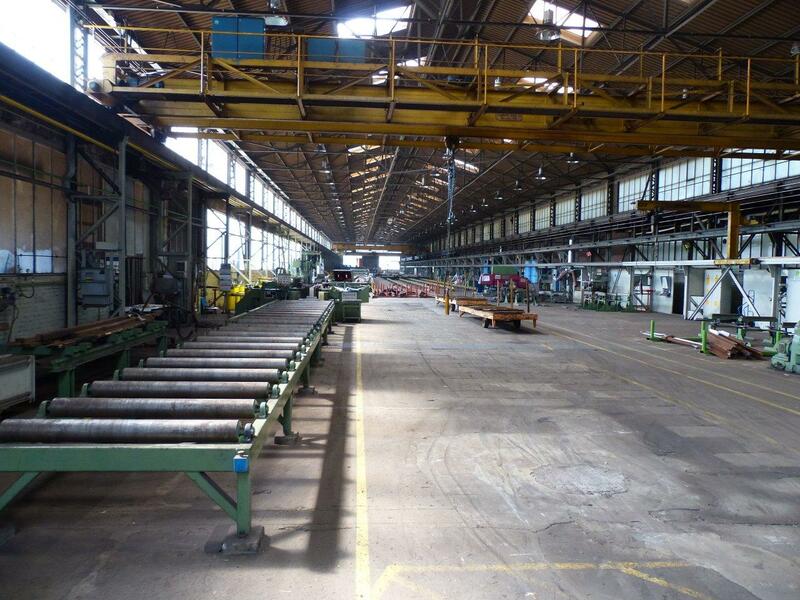 Various other Equipment: TOS Lathe, FLOTT and ELHA Pillar + Radial Drills, MUBEA steel worker + punching machine, Tool Grinders, Welding Positioner, Compressors (2006), etc.